Do you wish to sponsor Team 857? 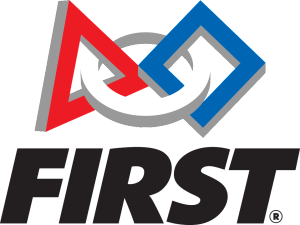 Your support enables us to build a robot, attend our two district events, and hopefully qualify for the State or World Championship. Our 2015 sponsors are listed here. Monetary donations can be made through our PayPal account, or by check made out to “Houghton High School robotics team”. The school address is 1603 Gundlach Rd., Houghton, MI, 49931. If you wish to donate materials or services to the team, check out our Wishlist or Contact Us. Logos apply only to companies and organizations. To appear on 2015 team shirts, donations must be received by February 10, 2015. To guarantee name or logo on the 2015 robot, donations must be received by February 14, 2015. Later donations may appear on the robot, subject to availability of space.